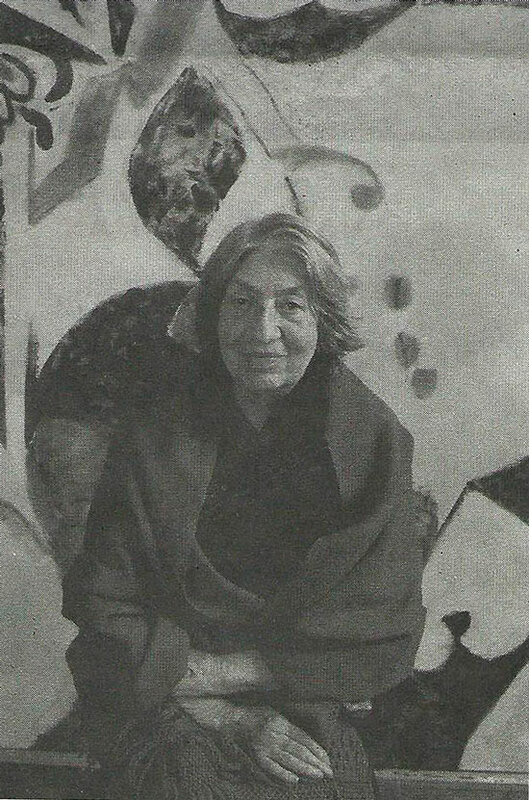 Photo published of Lee Krasner by Ann Chwatsky in New York Times – Art Section. Ann Chwatsky Photography © 2019. All rights reserved.